This documentary shows how the m.v. Olga Patricia was fitted out in Miami, Florida. From specially discovered exclusive, never-seen-before colour footage of the ship being converted to a radio ship. See the ship as she leaves the shores of the USA on her way to England with our superb aerial footage. See life at sea with Ron O'Quinn, Roger Day and many other personalities. 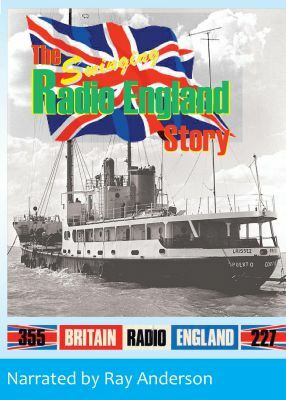 A must for all offshore radio fans! Narrated by Ray Anderson. Now available.